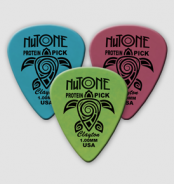 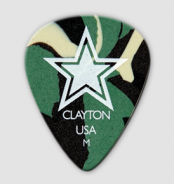 Bone picks produce a warm tone and are long-lasting! 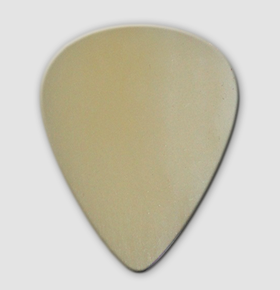 We have specially selected a very hard bone so that it can be made into a thinner gauge for more universal play. 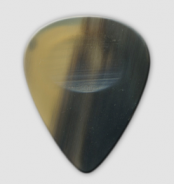 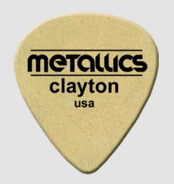 The tips are also sharpened for lead guitar playing.